Are you planning to raise a bilingual child? Are you moving to a French-speaking area and want to be able to talk to your kids in French? Or maybe you aren’t really a parent yourself but you spend a lot of time with french children or their parents? No matter what your reasons may be, we know how important it is to find materials that will help you learn how to talk to children in French. 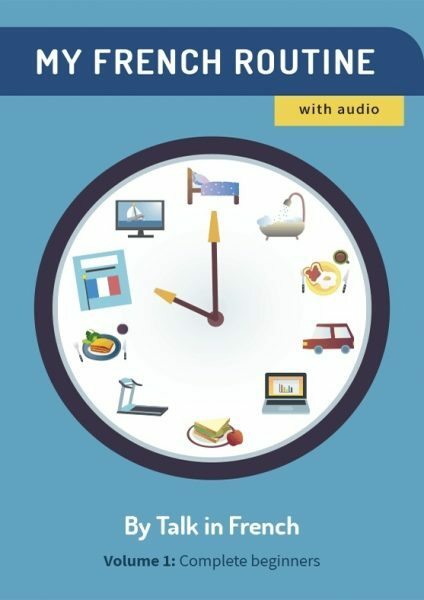 So in this article, you’ll find plenty of resources that will be very useful in raising and/or interacting with French-speaking (or soon-to-be bilingual) kids. 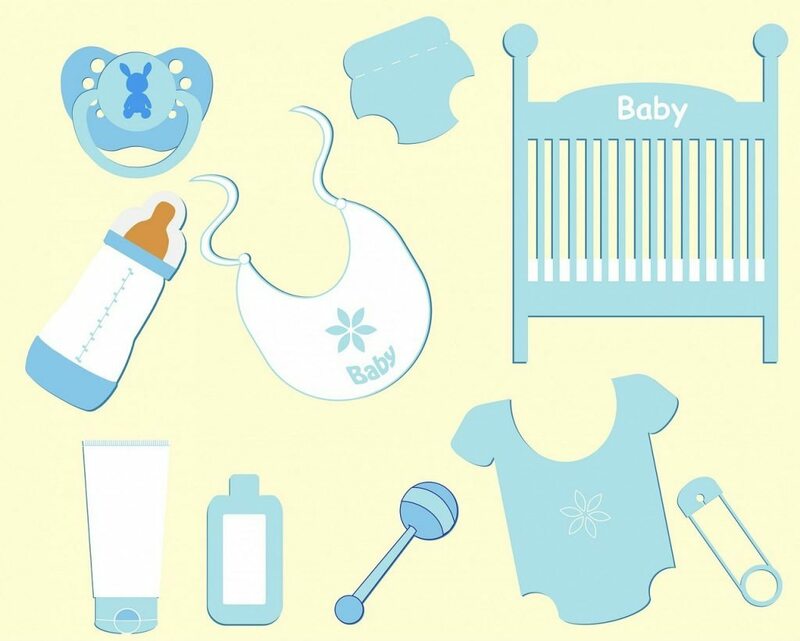 Vocabulary related to baby things: expand your vocabulary with the French words for baby stuff like crib, bib, milk bottle, etc. Other useful tips: get links to child-friendly French movies, lullabies and nursery rhymes, a playlist of music for kids, and cartoon shows. So whether you have a newborn baby (le nouveau-né), a toddler (un bambin), or a school-age kid, read up because this article has loads of great stuff in store for you. But before anything else, here’s a little reminder. When talking to children in French, always remember to use “tu” and not vous. This applies to people who baby talks to their pets as well. The vocabulary lists you’ll find here are also available in PDF format. Get it below. “Qu’il est mignon! / qu’elle est mignonne !” He/she is so cute! “Qu’il est beau !” How handsome he is! You could also say this (as long as it’s true). “Qu’est-ce qu’il (ou elle) vous ressemble !” He/she looks just like you! “il/elle est à croquer.” He/she looks good enough to eat. In that last one, there’s no need to panic; nobody is going to eat your baby. It’s just an expression that is quite common not only to French people, but in other countries, too. The French call their kids a lot of different nicknames. Some are quite silly and quirky and won’t translate well to other languages (like ma crotte which means “my poo”), but plenty of these terms revolve around words related to food or animals. You can also check out a separate article about French Terms of Endearment here. It has a total of 80 sweet pet names you can use for your baby (or for any loved one, in general). French children, like their counterparts from other parts of the world, have their own set of words that are completely different from what the adults use everyday. You’ll notice that most of these words are usually derived from the actual words and repeated twice or just made a tad more cute-sounding. 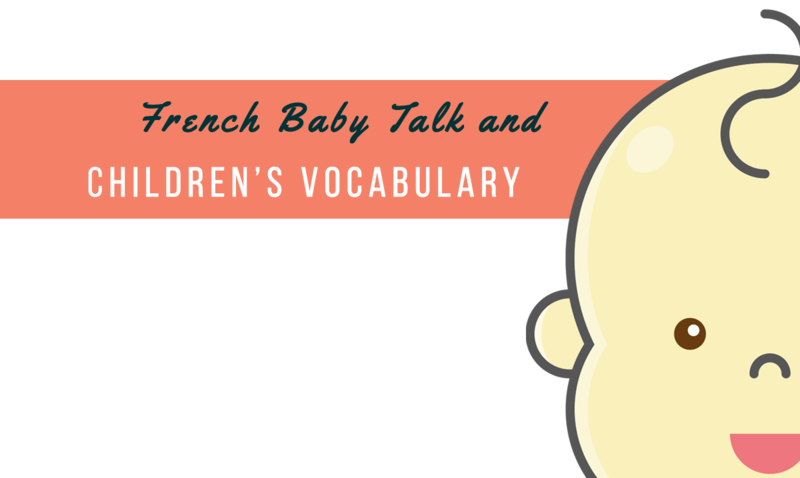 So here, we have compiled a list of French baby talk terms that you can use when talking to children. au dodo ! go to bed! tu veux du lolo ? You want milk? Ce n’est qu’un petit bobo It's only a small cut. Regarde le toutou !Regarde le dada ! Look at the kitty! Quel est le mot magique ? What's the magic word? *You can ask the child this question when you want him/her to say thank you after you give him something. 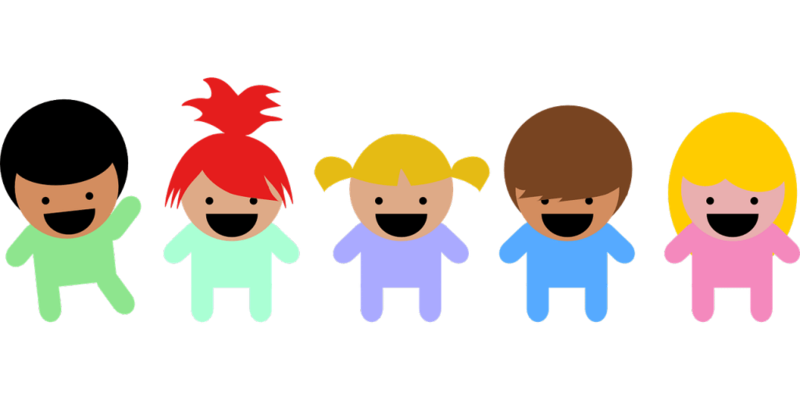 Now that you already know how to talk to children in French and you already know what to call the baby necessities, let’s take it a step further with music you can play—and sing—for children. Here is a nice video about French lullabies and nurseries rhymes. The lyrics may be found in the animated video, so you can sing along with your child or lull them to sleep with these songs. I have also previously shared an article with a playlist of French songs for children. You can access it in this link. If you also need child-friendly movies that you can watch with the children, there is also another article listing really nice movies. Check it out here. Plus, if you would like some cartoons that will help immerse the children in the French language, you can check them out at Bandgee.com. So, you’ve got the vocabulary, music, movies, cartoons… What else? 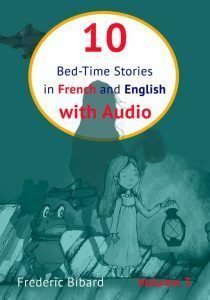 If your kids are between the ages of 7 to 12 years old, you can introduce them to the pleasures of reading by giving them a bilingual storybook. My new e-book <insert title> has 10 fun and exciting short stories that are perfect for children. It is written in parallel text (French and English) and comes with FREE audio recorded in both French and in English by native speakers. It’s a very useful book for children—and for parents, too! Check out the e-book by clicking the photo below. Do you have any other topics about kids that you want to read about here? Let me know in the comments. Don’t forget to share this to your friends and family who would benefit from this article. Merci! Do you know enough about French culture to be called a real Francophile? What Really Makes the French Depressed?